I stayed in Nouakchott 2 nights at an apartment for about €20 per night, it’s next to the Hotel Tfeila. Most other hotels seemed to be at least double the price. 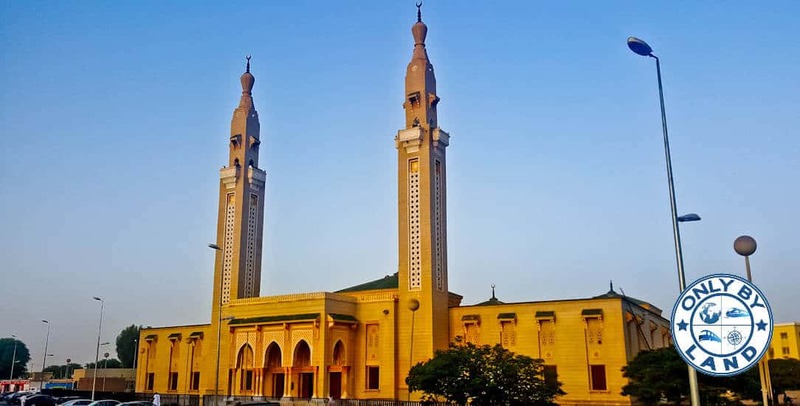 The main mosque of Nouakchott is a gift from Saudi Arabia. It’s adjacent to the entrance to the Presidential Palace. Unfortunately it’s forbidden to visit the palace. As a matter of fact it’s heavily guarded and you’ll be warned away! I read that you can go inside the Olympic stadium, however, when I arrived it was completed locked up. I do recommend taking the risk that it could be open when you go. This is where the Mauritania national team play there African world cup qualifiers. More importantly, you could make some cool pictures in the empty stadium. You may be thinking, when were the Olympics in Nouakchott? Maybe in the future! 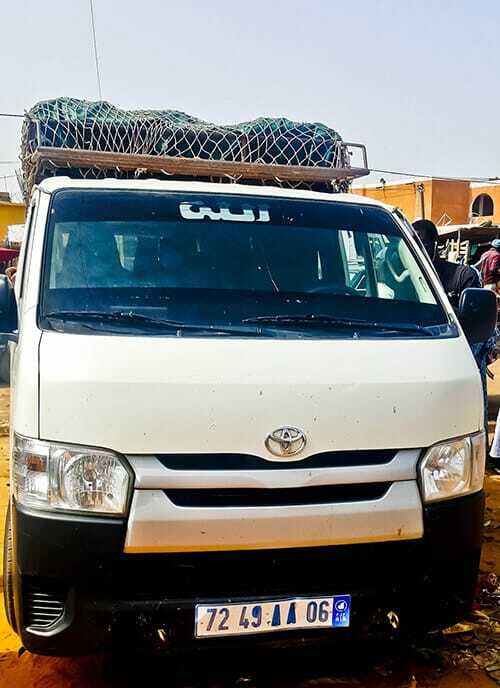 The minivan from Nouakchott to Rosso leaves from Carrefour Madrid. Give the address to the taxi driver and tell him you need a taxi to Rosso, he should know where to take you and if not, find another taxi. I arrived at 7am and there were plenty of people to fill up several minivans. The service to Rosso is 2500 ouguiyas. Once at Rosso, get off at the last stop and you’ll probably be followed by hecklers wanting to help you get through the border. I did need a copy of my visa page to give to an official at the police station, so have this prepared in advance. Do not let any hecklers carry your bag, but do slyly use them as they know the points you have to visit to get your stamp out of the country. You don’t have to pay anyone anything and the heckler who hasn’t let you out of their site probably just wants a small tip or to change your money. There are ferries constantly crossing the river over to the Senegalese side of Rosso which is a free service for foot passengers. Despite this, private boats will approach you and try offer you a paid service. I recommend you ignore them. Police greet the ferry in Senegal, they take your passport and you go straight ahead to the police station and wait for a stamp. You don’t need a visa to enter Senegal and the stamp is free. People will lie to you and say it’s illegal to take money through customs in Senegal. I changed my leftover ouguiyas, about 20 euros worth, which is more than enough to get to St Louis or Dakar, where you will find ATM machines. The police didn’t ask, or look for, euros / dollars, so it is fine to take these through. They did check my yellow fever certificate though so make sure you have one. You do get a better rate for ouguiyas at the border though, I changed mine at 6000 ouguiyas for 10000 Francs, which is actually better than the XE exchange rate. Check the rate before coming to the border so the money changers don’t take advantage of you, because they will try. I then took a bike to the bus station which I agreed to be 300 francs, but during the ride he talked it up to 500 for the baggage. The share taxi to Saint Louis was 2000 francs, and an extra 1000 francs for my luggage. It was a Peugeot 505 estate from the 1980s with no air conditioning. The doors and windows didn’t work properly, none of the gauges worked and it wouldn’t start in first gear. Thankfully it made it to Saint Louis in just over 2 hours. Alternatively, if you wish to go to Dakar, these share taxis leave from the same place. Looks like you had an interesting time trying to haggle for transport. How was your 20 Euro/night room? The Saudi Mosque looks wonderful. Such a shame the Olympic Stadium was closed. Sounds like you had an interesting time going from Nouakchott to St. Louis. I wonder why the Olympic Stadium doesn’t have a set schedule of when it’s open? It’s a bit confusing for visitors hoping to see an Olympic venue. 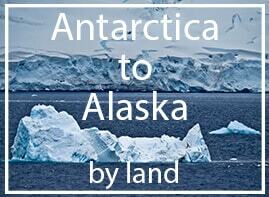 Getting transportation looks pretty adventurous. Those cars look pretty worn down. This is the first time I’ve read a post on North Africa. What an interesting journey you had- they really load up on the shared vans eh? Good to know about the hecklers. And €20 per night for an apartment sounds like an absolute steal! I’ve got to admit I have never heard of Nouakchott and did not know there is an Olympic stadium there. 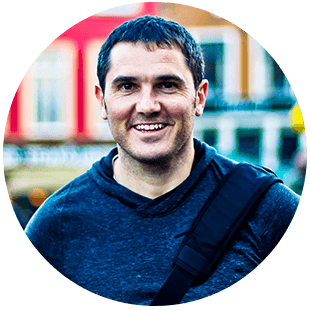 Great tips about the hecklers – that’s something I could see myself being confused about since I’m not used to dealing with that. 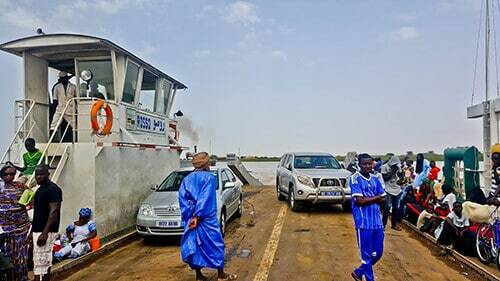 And that’s nice that the ferry over the Senegal river is free. Ferries like this that I’ve been on typically charge a lot just because they can! I haven’t traveled to this region of the world yet, so it was really enlightening to hear your perspective on traveling from Nouakchott to St Louis. 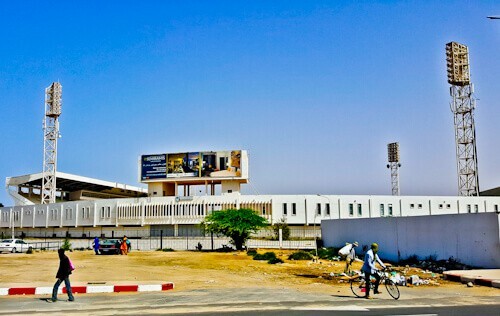 I recently learned that Mauritanian athletes have not competed in any Winter Olympic Games, but I didn’t know that there was an Olympic stadium in the country! That’s too bad that it was closed when you were there. Great tips about the hecklers and exchanging currency, and I’m also glad to know that the ferry is free! Reminds me a bit of the Staten Island ferry in NYC being free as well. Great tip about checking the exchange rate online. I find hecklers are border crossing can be a little aggressive but by the sounds of it, they weren’t too much trouble… It’s a little surprising that they would lie to you about taking money through customs but I suppose that’s a way for them to take your leftovers? Really interesting insight! I haven’t met anyone who has been to Mauritania or land crossed into Senegal for that matter. This is really neat. I had no idea there would be an Olympic Stadium in Mauritania. It looks quite fascinating. I love seeing sports stadiums in different countries as they have such character. I never would have thought to go to Nouakchott, but this looks very interesting to me now. That’s a very interesting read! 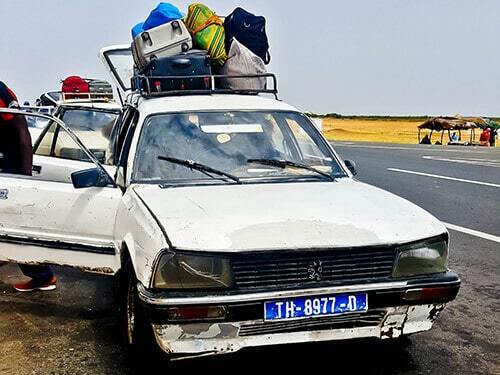 Totally helpful for whoever plans to cross Senegal border! 1980s Peugot? That’s a vintage car indeed!!! 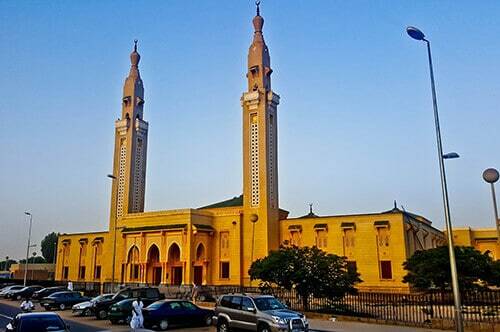 The Saudi mosque looks neat!! !